Blue House girls attend the local primary and senior public schools. There are many ways to contribute to the girls of the Blue House Uganda or its nonprofit sponsor, Hope Multipurpose, Inc. See options below. Or contact us for more information. $ 50 helps support daily operations at the Blue House. $150 supports one girl for a month at the Blue House. $300 covers high school expenses for a year for one girl. $500 pays for a semester of vocational school. $900 supports a girl for 6 months at the Blue House. $1400 pays college expenses for half an academic year. Set up automatic, regular giving directly from your bank using electronic funds transfer (EFT). Simply download this authorization form and follow the instructions. You can have your bank make regular donations from your checking or savings account. You determine the amount and frequency (monthly, quarterly, or annually). To change anything (amount, bank info, or to discontinue) simply send in a new form. We will send special Blue House cards. Print and send us the Donation Form with tribute information. Have an event, like these Texas teens. Violet asks for donations for the Blue House girls for her birthday parties. These 4th and 5th graders in Lakeland, MN, chose to donate a gift they'd earned to the Blue House. Contact us to discuss your ideas. We may be able to help with promotion and publicity. 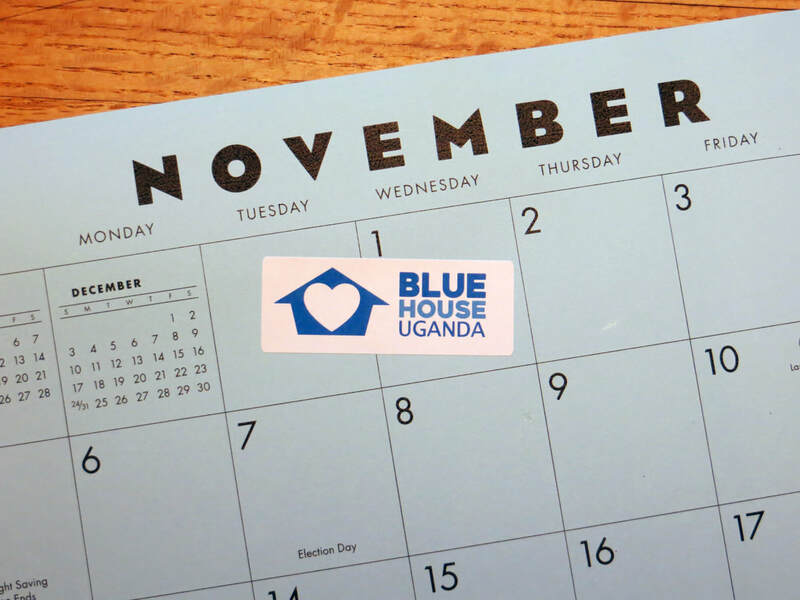 Blue House Uganda is a project of Hope Multipurpose, Inc. (HMI), a 501(c)(3) charity, governed by boards of directors in Minnesota and Uganda. See if your employer matches your charitable donations. Your Human Resources (HR) office will provide you with the matching gift form. 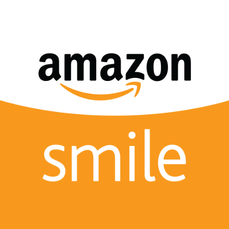 Send it to us to verify your donation, and we'll return it to your company for a matching donation. Giving appreciated assets, such as stocks, mutual funds or life insurance, may benefit your taxes, and the Blue House Uganda. Contact us to discuss major gifts or to include HMI in your estate plan. Are you a member of Thrivent Financial? At no additional cost to you, with Thrivent Choice®, you can direct your Choice Dollars-- some of Thrivent's charitable outreach funds--to Hope Multipurpose, Inc., Blue House Uganda’s nonprofit name.